We all know I love a good sale. 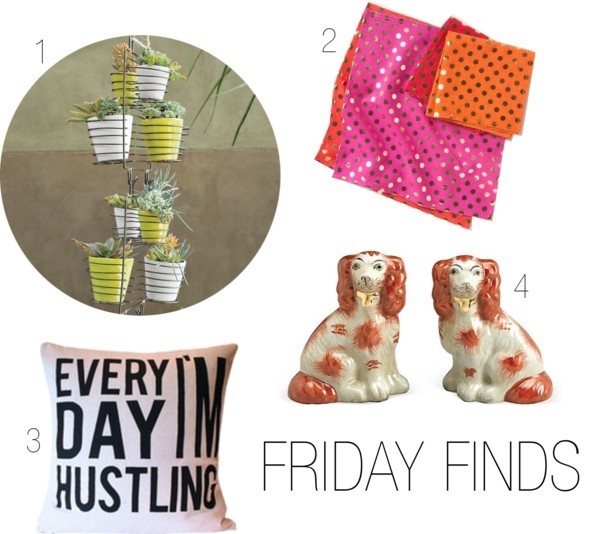 Here are my favorite finds on the cheap for this Friday. fun home decor I NEED!